To foster your development as a scholar-athlete through a carefully selected academic schedule of transferable college credit hours either online through a Community College local to you or in-class through our affiliate school Jefferson State Community College. To help you understand the ins and outs of taking the ACT and using our ACT Prep class to gain eligibility or further academic scholarship opportunities. Our academic staff at Birmingham Prep focuses on the development of the student-athlete as a viable member of the collegiate academic community. We are here to discuss your academic options with you and your family to help guide your selection into transferable classes with the ability to maximize your academic potential into a 4-year college or university without needlessly burning eligibility. There are no academic classes on Fridays, so Birmingham Prep has positioned this opportunity to schedule a weekly ACT Prep class held every Friday leading up to the first ACT testing date. This course provides content remediation as well as test-taking tips, hints and tendencies to help you gain eligibility or position yourself for academic scholarships at the next level. Our academic staff boasts several Masters Degrees in various subjects and includes a PhD in Education with a focus in Sports Management. 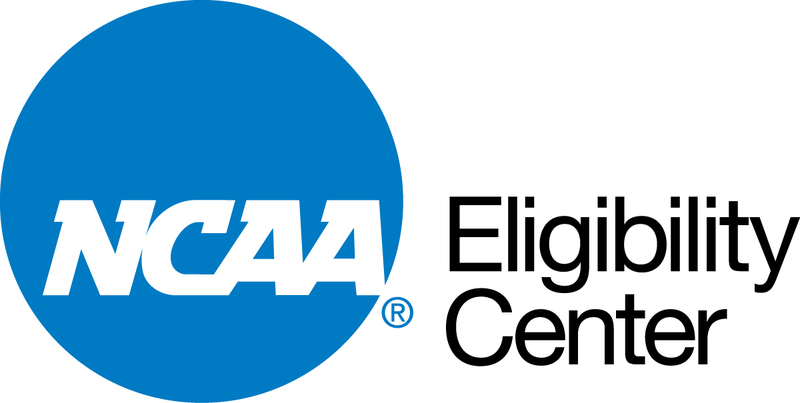 This allows the Birmingham Prep staff to evaluate your eligibility properly to make sure you are enrolled properly to maintain maximum eligibility at all times. We not only utilize our staffs knowledge but also have access to a network of Division I and Division II compliance officers to help our staff if your situation is unique and/or complicated. We want each student-athlete to trust in our program as we advocate for you as a student-athlete and always keep your best interests in mind.